Even though I will always forever be a die-hard Chop’t fan (hello Mexican Goddess dressing! ), sometimes I do “cheat” on it with a few others around the work neighborhood. 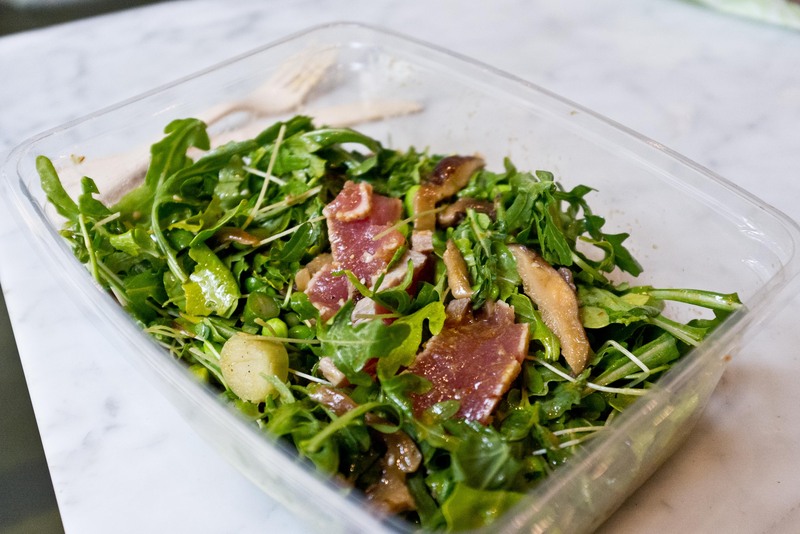 FreeFoods has some deliciously gourmet ingredients like soy glazed shiitake mushroom and seared tuna that make my salad oh so different from my usual “crack” salad at Chop’t. Sometimes, change is a good thing.